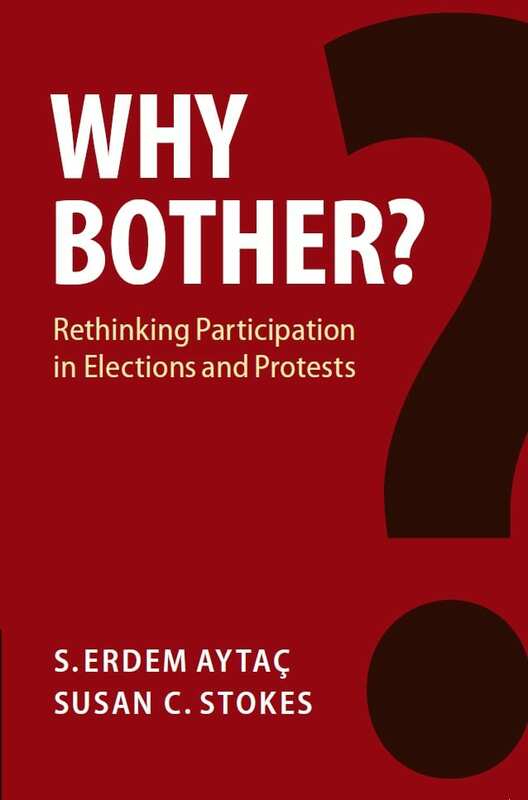 Authors Susan Stokes and Selim Erdem Aytaç discuss Why Bother? Rethinking Participation in Elections and Protests, in a conversation moderated by Jim Robinson, Director of the Pearson Institute. A Q&A and signing will follow the discussion. We have compiled a list of events at the University of Chicago relating to democracy. Some of these are organized by the Chicago Center on Democracy and some by other entities on campus.